The fire district also offers a summer recruit program during the month of June. This recruit program is offered during daytime hours, Monday through Friday from 8A-5P over a four week period. Over 70% of the incidents we respond to are EMS related. Applicants can apply as Firefighters or EMS Responders. EMS Responders are trained similarly to firefighters during the recruit class, but they are not required to go into burning buildings or do operations that require the use of a self-contained breathing apparatus (SCBA). EMS responders attend the regular recruit class but only the portions related to their role on the scene. 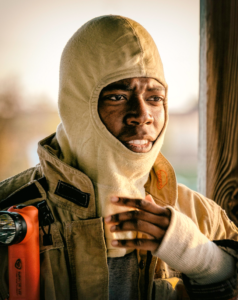 These personnel respond to all types of calls, but may serve in support roles at structure fires and other incidents requiring the use of SCBA. The fire district has a long standing live-in program where residents are provided an unfurnished dorm-like room of their own, most of which have a loft space. Residents share a bathroom (usually with only one other person), dayroom, kitchen and laundry facilities. Residents are also provided with utilities, internet, cable/satellite TV, and gas reimbursement for running calls. All of this is provided at no cost to the resident. Residents help to provide station coverage when they are available and are expected to provide standby at their station at least 4 nights per week or roughly 48 hours each week. This time can include time spent sleeping at the station. Resident firefighters help to provide quicker response times to emergency calls and allows them to get more experience responding on the apparatus. 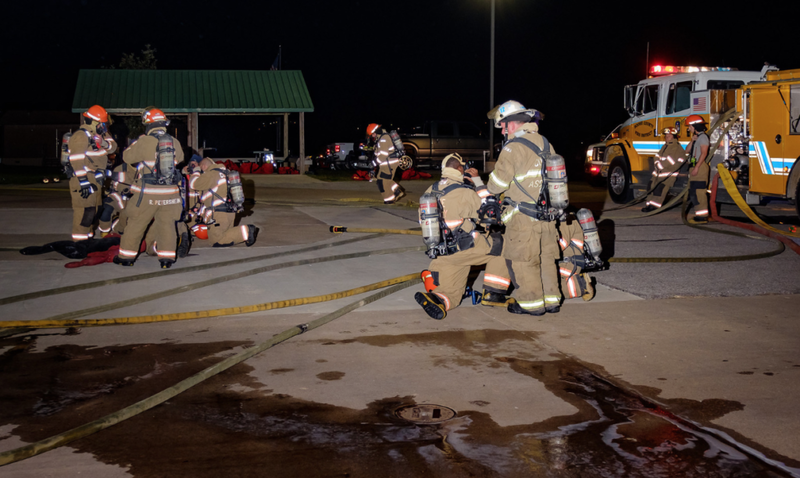 All members of the fire district participate in monthly Fire and EMS training at their stations. This training helps to ensure that our members are up on information needed to respond to various types of incidents. Monthly EMS Training provides continuing education units needed to maintain state EMT licensure. This 6 month program aims to develop current and future leaders for the fire district. The program focuses on understanding leadership & motivation of members, small group dynamics, HR & legal Issues and personnel development. 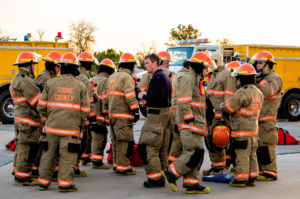 This 6 month program provides education and experience to aid members in commanding the first ten minutes of several different types of incidents. 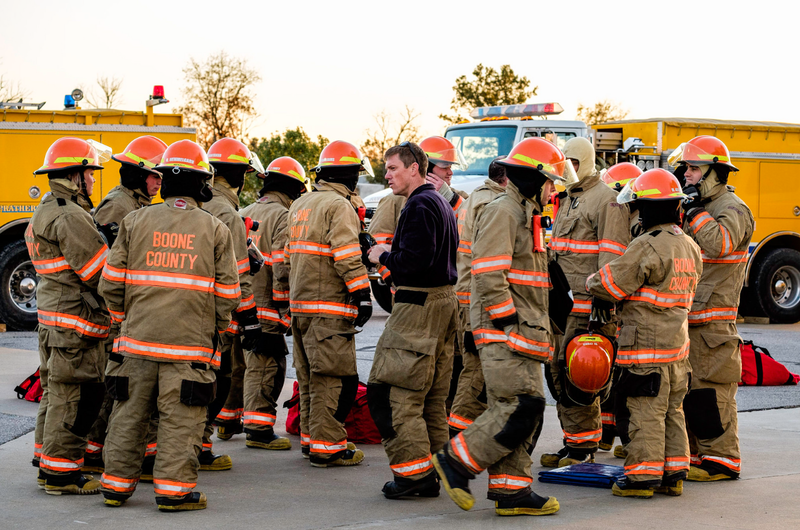 The volunteers of the Boone County Fire Protection District provide EMS, fire suppression, and rescueservices to the citizens of Boone County. These services are provided from 15 fire stations placed strategically throughout the department’s 500 square mile jurisdiction. On average, the department answers over 4,000 calls for service each year. This is possible only through the dedicated efforts of resident and non-resident volunteer firefighters. The Fire District responds to a variety of fire related incidents. Most notably, our volunteers extinguish an average of 15 structure fires each year. Additionally, the department responds to numerous wildfires throughout the year. The peak wildfire season in Boone County is typically February-April and September-October. With two major highways traversing the county, our volunteers respond to a large number of vehicle accidents. 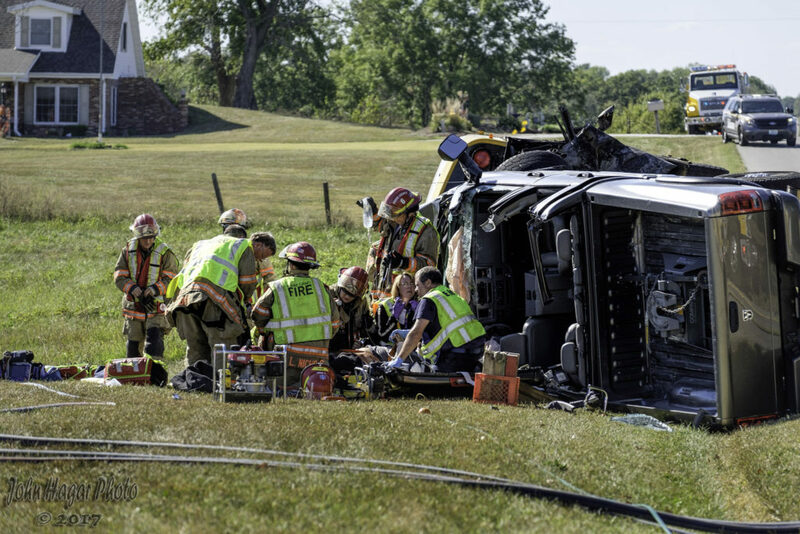 The fire district operates three heavy rescue squads to handle accidents that require extrication with the jaws of life. These squads also respond to structure fires, search and rescues and technical rescues. The vast majority of incident responses within the county are emergency medical responses. We respond to provide initial care and assessment because often times our stations are closer to the incident than the responding ambulances. 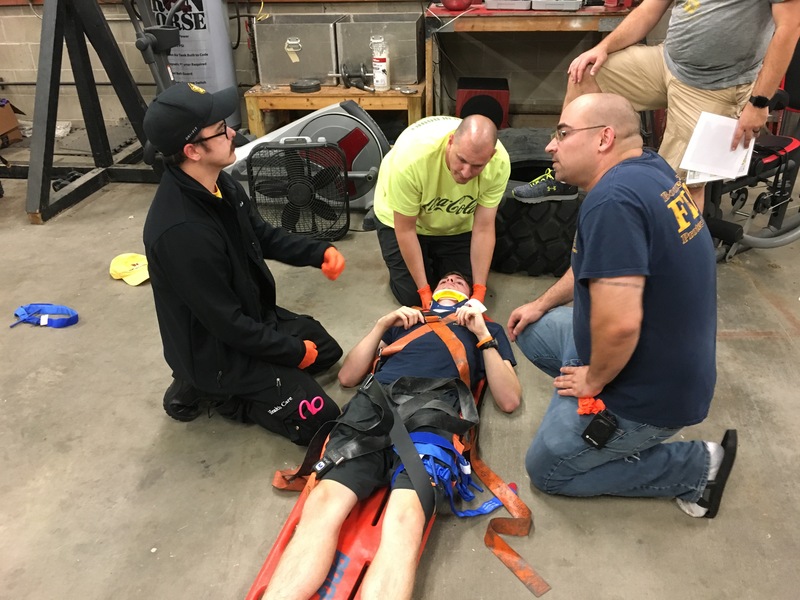 Firefighters within the organization complete an EMT-Basic program upon entry into the department to prepare them for this role. Interested in joining Boone County Fire Protection District?